We’ve put the two tournament previews together as one this week as John has got one pick for the Joburg Open! 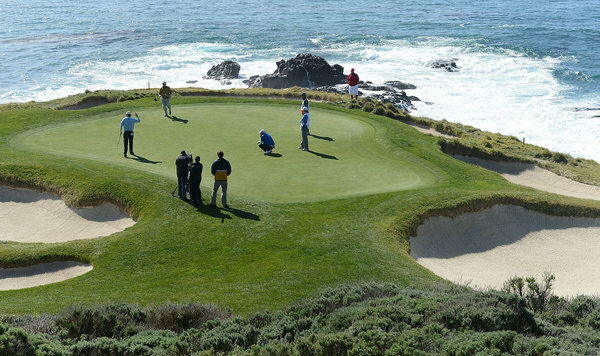 First up though is the AT&T Pro-Am at Pebble Beach. 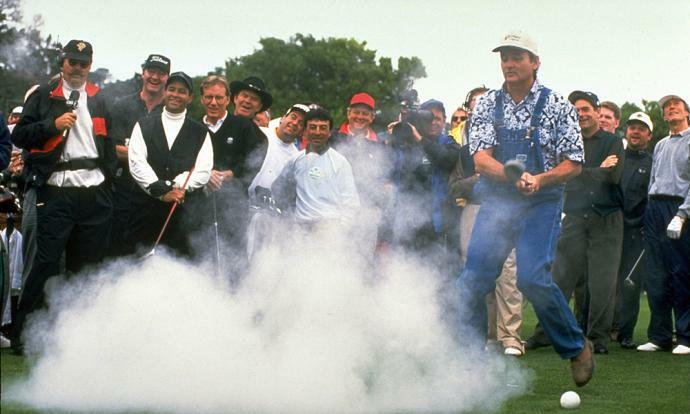 Formerly the Bing Crosby back in the day this tournament continues to be one of the most eagerly anticipated and fun events on the PGA Tour each year, this has a lot to do with the contribution of Bill Murray, Clint Eastwood and many more celebrities and sporting stars over the past 50 years or so. 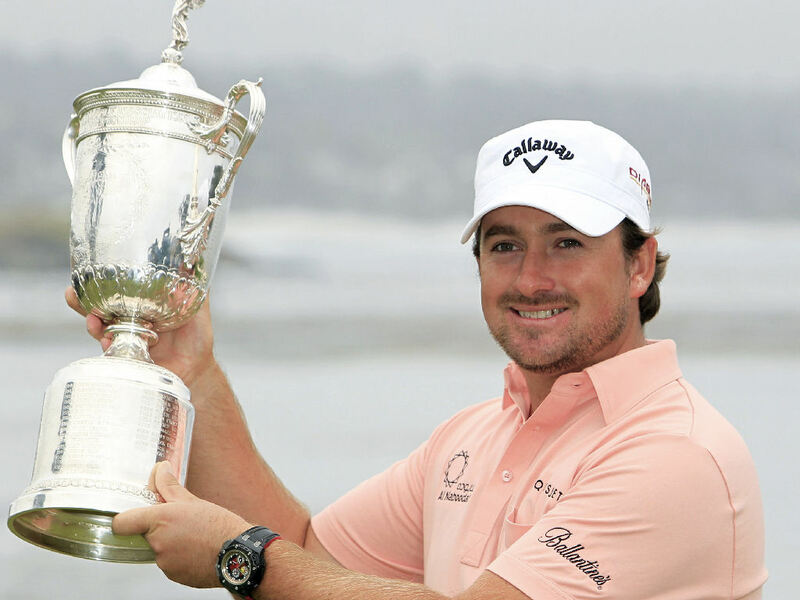 John’s first pick this week at Pebble is G-Mac himself, Graeme McDowell. He is best price 33/1 with Ladbrokes, Bet Victor and Boylesports among others paying out 5 places while Paddy Power are offering 28/1 with 6 places. This will be McDowell’s first start of the calendar year and his first since early December. He’s played well in two unofficial PGA Tour events and showed decent form at the WGC-HSBC Champions tournament in November. Now he returns to the site of his marvellous Major championship win, the 2010 U.S. Open. He actually hasn’t played Pebble Beach since then, and he’s only played the AT&T Pebble Beach National Pro-Am on one occasion— 2006 when he missed the cut. Deasy doesn’t like that he tends to hover near even-par and doesn’t shoot particularly low, especially for consecutive days. He’s a solid golfer to say the least, just don’t let the U.S. Open win fool you. 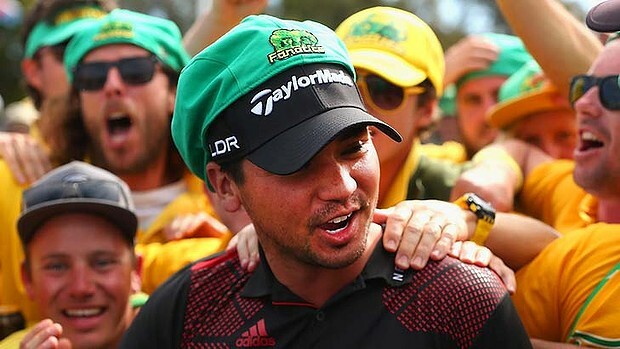 Next up to be considered for a Pebble Beach win this week is Jason Day, best price 11/1 with Paddy Power paying 6 places. Though he has just one PGA Tour win to his name, Day has developed a reputation as a high-stakes player. If it’s a Major, Day is usually in contention. And while this isn’t a Major, what it does tell you is the Aussie is supremely close to being an every-day elite golfer. He finished sixth last year at 13-under and finished T-14 in 2009. He also didn’t miss a single cut last year and finished T-2 at the Farmers Insurance Open two weeks ago at Torrey Pines. 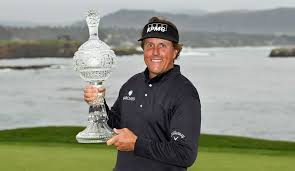 John’s third one-to-watch in Northern California at Pebble is Phil Mickelson. Lefty is on offer at 14/1 with most of the usual suspects, again Paddy Power providing the overall value paying 6 places. Phil is one of those guys who can play badly for a couple of weeks and will give us a quote such as, “I feel like my game is coming around and I’m really driving the ball well. I’m just not scoring well.” One week he’s off the radar and the next he wins a tournament. This could set up like 2012 when Mickelson performed only alright at the Waste Management Phoenix Open but then won at Pebble Beach. The four-time Pebble champion has historically played well here even regardless of victory. The risk with Phil is that back issue so do take this into consideration. Edoardo Molinari is John’s pick for the Joburg Open and at best price 66/1 with 888sport he’ll provide you with a great return if he does the business. Edoardo might well have a very good chance after showing form over the last 3 tournaments he has played , and with the added incentive of the Ryder Cup at Gleneagles in September he might be able to pull a rabbit out of the hat early in the year . If you’d like to give John a follow on Twitter you will find him @johnalandeasy ! Prices accurate as of 12am on 06/02/2014 via Oddschecker.com.